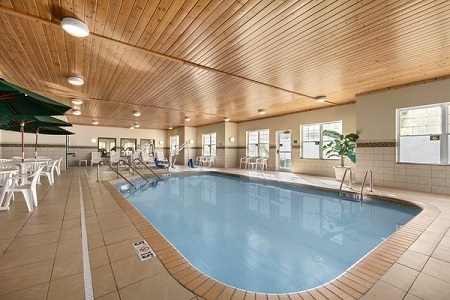 You’re never far from the area’s top attractions when you stay at the Country Inn & Suites® by Radisson, Red Wing, MN. 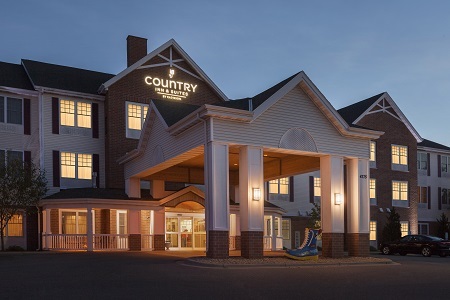 Our conveniently located hotel provides thrill seekers with quick access to the Treasure Island casino and the Welch Village ski and snowboard area. 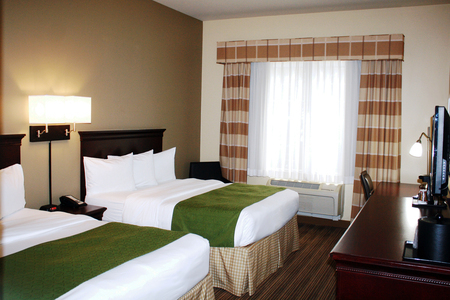 If your plans include a road trip to the Twin Cities, Eau Claire or Rochester, our Red Wing, MN hotel is located within an hour of all three. 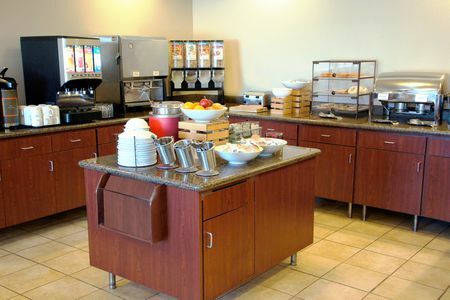 A visit to our free, hot breakfast ensures that you have the energy you need for a long day of visiting area attractions. Indulge in a hearty plate of waffles, a breakfast sandwich, or lighter fare like bagels and yogurt. For lunch and dinner, you can choose from a wide variety of nearby restaurants. Walk next door for wood-fired entrees at The Smokin’ Oak Rotisserie & Grill, or hop in your car to meet colleagues for dinner at restaurants like Bierstube and Red Wing Brewery. Treasure Island – When you’re feeling lucky, take a 12-minute drive to this exciting spot and surround yourself with more than 2,200 slots and more than 50 table games. This venue also welcomes various music acts to a 3,000-seat arena throughout the year. Welch Village – Grab your skis or snowboard and tackle one of the 60 trails offered at this ski resort, a 12-minute drive away. The season typically runs from mid-November to late March. Pottery Museum of Red Wing – The city’s ties to the clay industry and a rich heritage of pottery-making come to life at this venue, located about five minutes from the hotel. The museum’s 13,000-square-foot exhibition space contains more than 6,000 pieces of artisanal pottery and folk art. 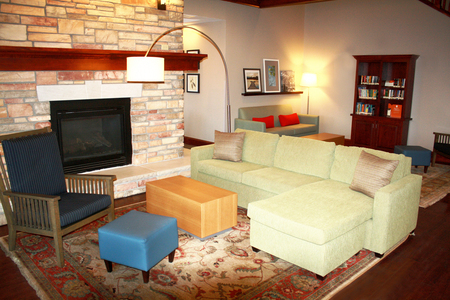 Read more about our Red Wing hotel’s location. Let us help make your next family gathering or business meeting a success. Our meeting space can accommodate 40 attendees and features essential tools like free Wi-Fi to help you impress clients and coworkers. Our friendly staff can even help you with catering recommendations. This hotel is unable to accommodate pets.